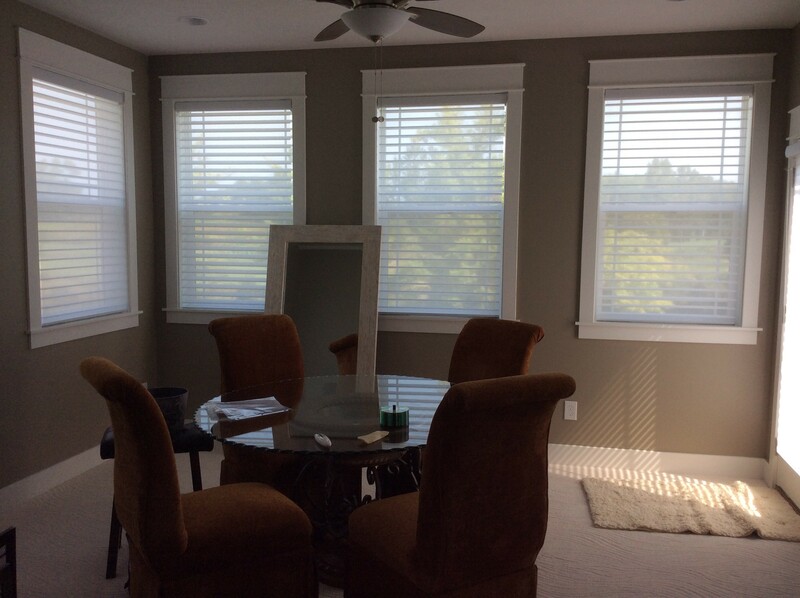 Motorized Window Shades - Sew What? Sew Anything! - Sew What? Sew Anything! Motorised window blinds and shades is the future of blinds. As it provides convenience, privacy and controls the amount of light.